It’s golden Global Music Award celebration time! 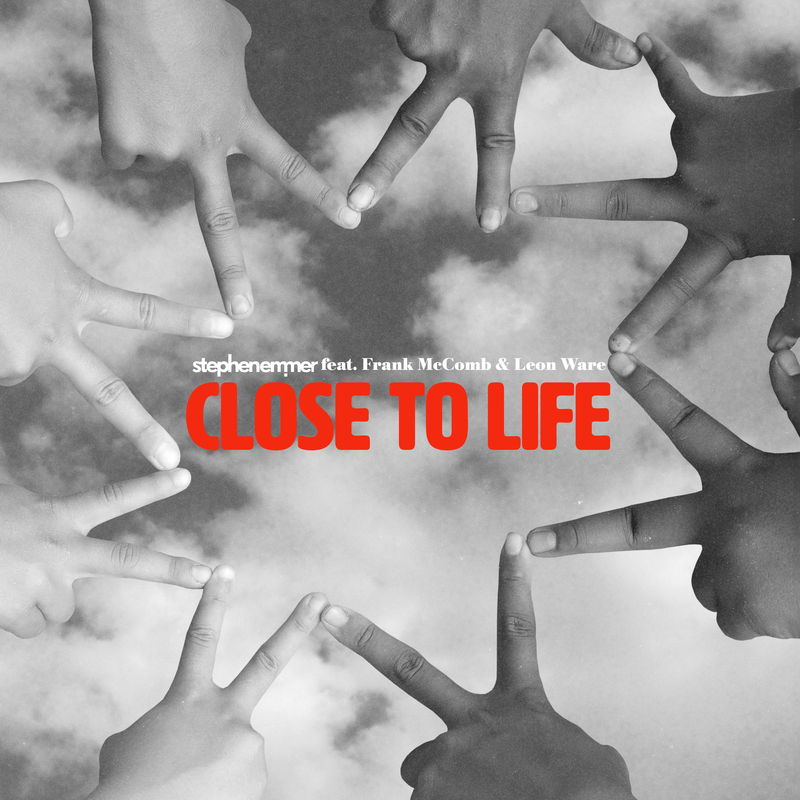 Close To Life feat. Frank McComb & Leon Ware is out now. Do check it out on your favorite music channel. © 2017 Stephen Emmer B.V.